European Trailer Care is the successful collaboration between independent trailer repair businesses in Europe. The strength of collaboration enables European Trailer Care to provide fleet owners with the best possible service throughout Europe. European Trailer Care also works closely with all trailer and parts manufacturers, ensuring lines are kept short and the right prices are guaranteed. By organising its own training courses, European Trailer Care aims to keep quality levels high. European Trailer Care was set up by 5 workshops in the Benelux in 2001. 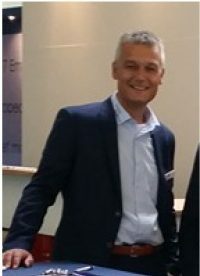 There are now 30 branches in the Benelux, and European Trailer Care in Europe has expanded with 5 branches in Poland, 2 in Romania and 10 partners in Sweden. 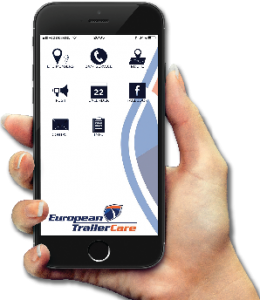 European Trailer Care aims to have branches throughout Europe, but thanks to our extensive network, European Trailer Care is already able to provide fleet owners all over Europe with an excellent service. The considerable capacity and mutual collaboration enable European Trailer Care to give small, medium-sized and large fleet owners the best possible service.